You still can't use Android Pay in Canada, but Samsung is now happy to offer mobile payments for whatever it is Canadians buy. Maple syrup, I imagine. If you have an account with CIBC, your card can be added to Samsung Pay as of today. Everyone else will have to wait. In order to use Samsung Pay, you need a Galaxy S7, Galaxy S7 edge, Galaxy S6, Galaxy S6 edge, Galaxy S6 edge+, or Galaxy Note5. 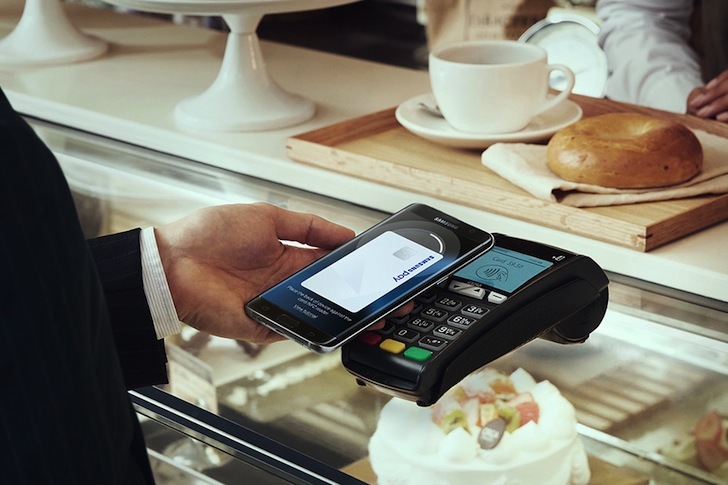 Samsung Pay uses both NFC and MST to ensure that you can pay at both wireless-enabled terminals and the old ones with just a magstripe reader. For non-Canadians, CIBC is one of the largest banks in Canada. Seems like a good place to start. CIBC Visa cards are supported at launch, but more banks will be added to Samsung Pay later. Even small banks have gotten on-board in the US, so you should eventually be able to use Samsung's mobile payments if you're not a CIBC customer. Maybe you'll even get support for Android Pay one day when Google remembers Canada is a thing.